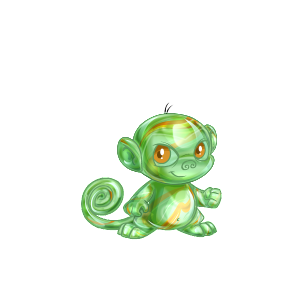 Welcome to Neocolours, the original Neopets colour/species guide! 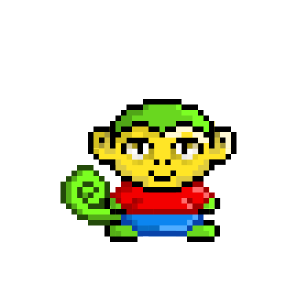 This site currently contains features such as a pet colour viewer, pet size comparisons, a guide to unusual colours, images of past revamps, a generator to show how pets on an account look together, and discussion forums. There is also a Subeta colour viewer. You can discuss all new colours here.